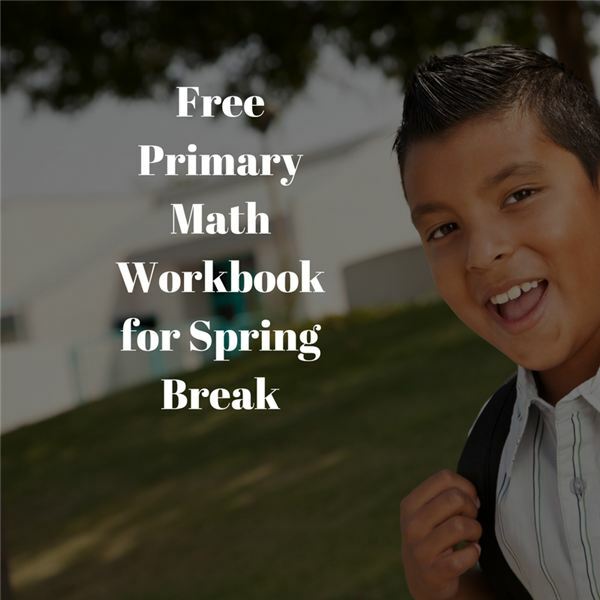 Use the downloadable workbook, which contains eight pages of activities from word problems to crossword puzzles using math to find the answers. Coloring is incorporated in many of the assignments, in order to add some creativity to the daily task. Reading skills are also enforced, as many of the math related tasks involve reading to find out the answer. As long as your child can follow directions, these spring-themed pages are sure to be a hit. So, grab the crayons, put away the calculator and work for a half hour every day on some “mental math," which will keep your child’s brain awake, alert and ready for any and all math challenges that the final few weeks of school present. You will thank yourself when you see that final math grade on the report card! There are two rabbits, three chicks and five ducks playing in the garden. Bobby takes one of the rabbits home and Lindy takes one of the ducks down to the pond. How many animals are left in the garden?